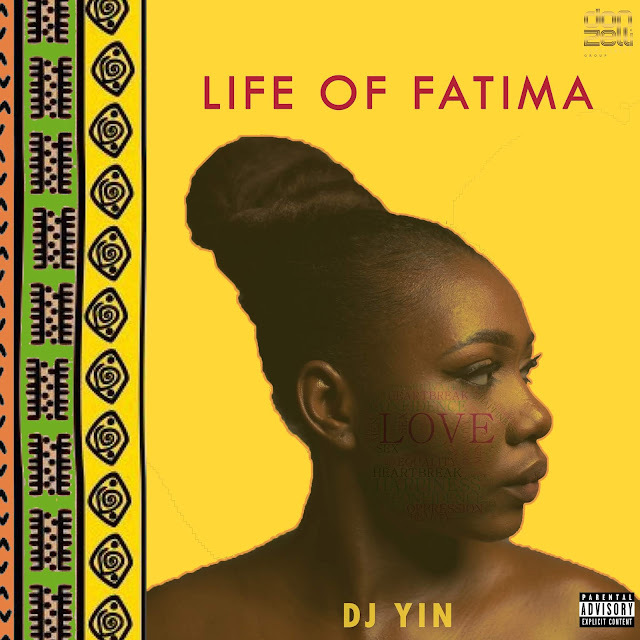 Dj Yin broke into the scene with her lovable style of music in 2017. 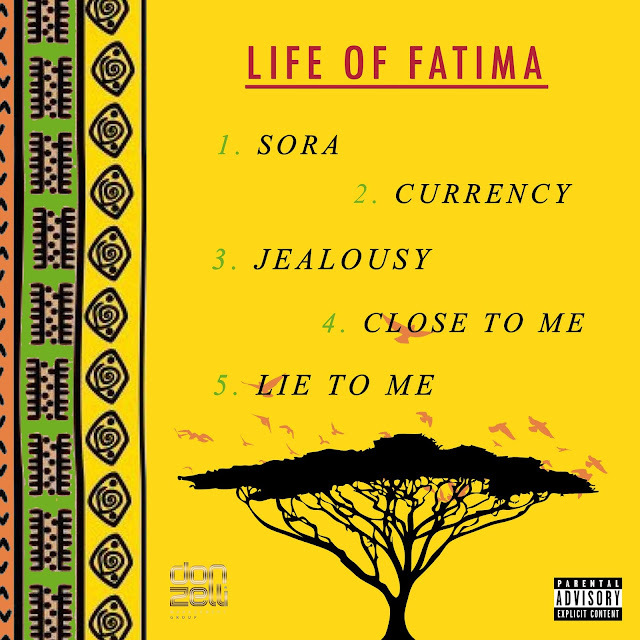 And now she delivers us with her new effort called "Life of Fatima". The 5 track project Produced by BankyOnDBeatz, Dj Yin describes as a product of " The feminine journey" includes chart-topping singles with samples from the Great Fela on Jealousy along with songs like close to me and lie to me.